Announces all auto loan and lease payments are deferred for furloughed federal employees for the duration of the government shutdown as a way to help out during tough times. 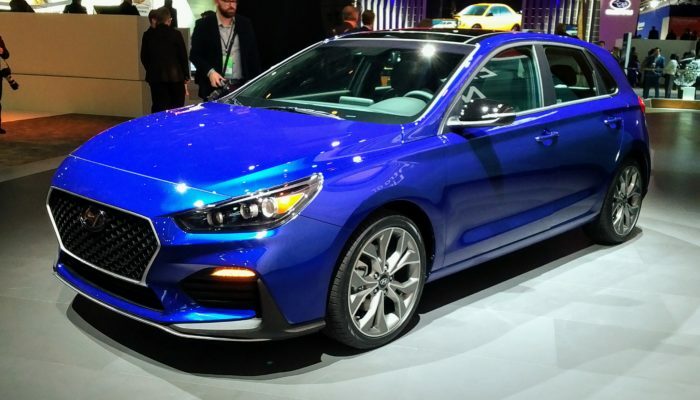 Elantra GT N line debuts. The appearance and handling package aims for more sporty looks and a sharper character on the road. It includes new front and rear facia, upgraded shocks and anti-roll bars, engine mounts, and special interior stitching and accent trim. It is powered by the standard 201 hp I4 and is available with a 6-speed manual or 7-speed auto. Should be the first of many N-line products in the US. Hyundai Shopper Assurance has had 300,000 customers participate in the online shopping experience. 95% of shoppers report a positive experience and improved perception of the brand. 3/4 of nationwide dealers are now participating with positive sales volume trends. Company announces it is again participating in the IMSA Michelin Pilot series. 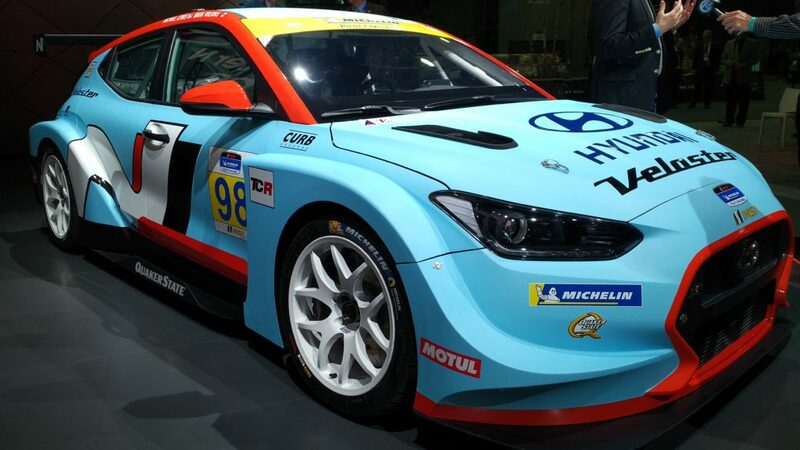 Shows off next year’s racing chassis, the Veloster N TCR with a 350 hp 2.0 liter turbo four cylinder engine. 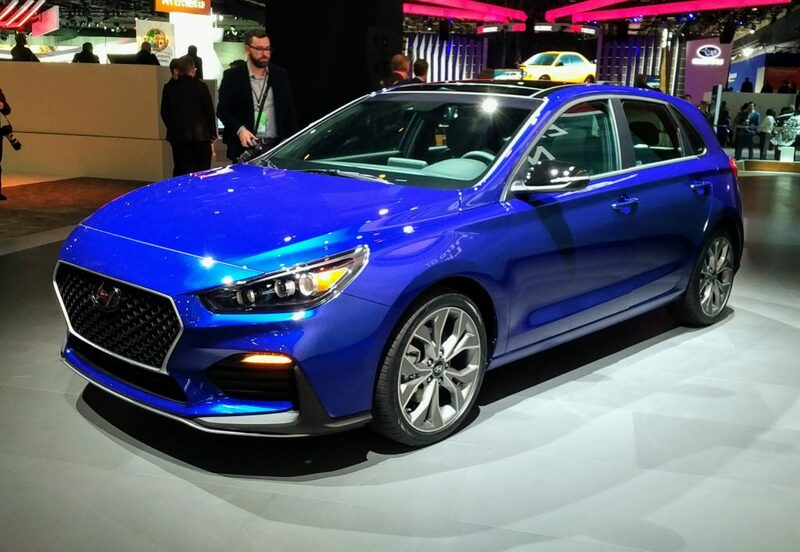 NAIAS Intel © 2019. All Rights Reserved.